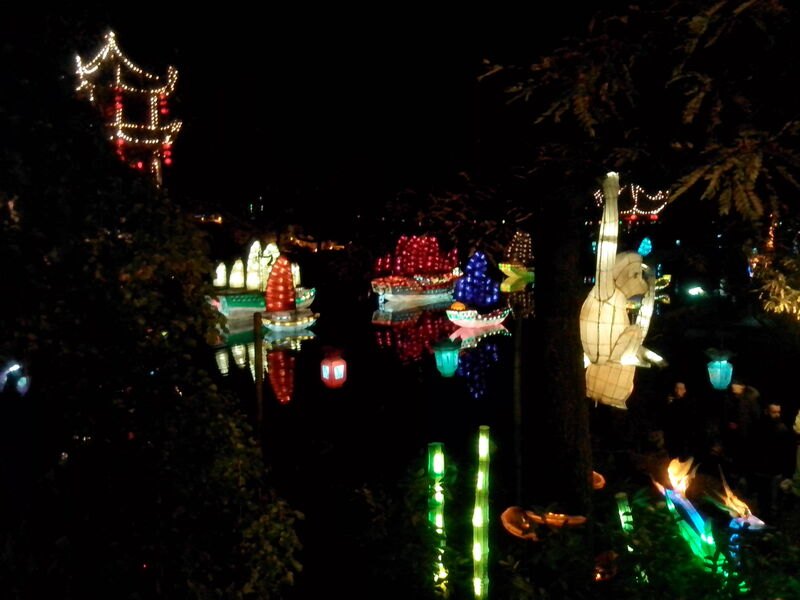 Montreal, to me it is a city with something always going on. Walking the streets one can come across underground art galleries at 11pm, the infamous Tam-Tams weekly festival. There is a fantastic blog about Montreal which informs of events both quirky and mainstream, ranging from foam and body paint parties to cat cafes to pubs centered on board games to socialize. By engaging and immersing with people the opportunity for other possibilities arises, leading on from one another in a progressive story of satisfaction and adventure in a new city. 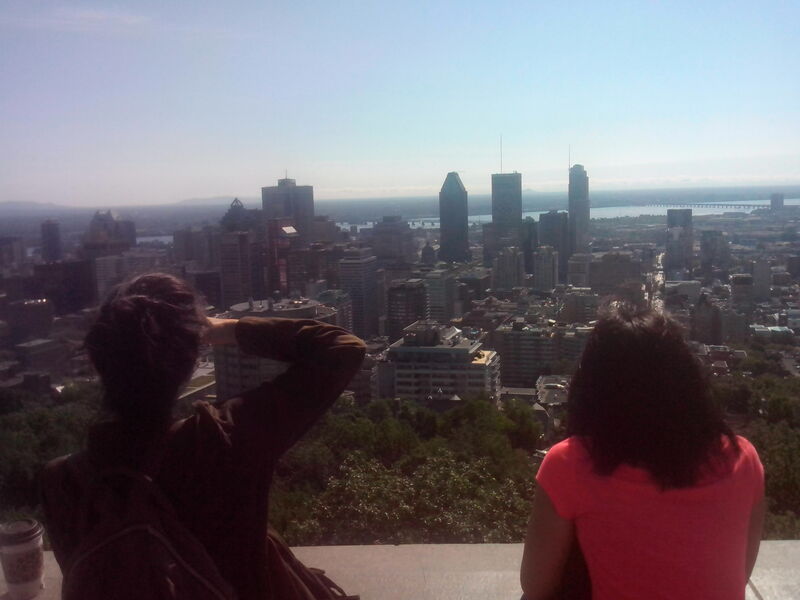 The view from Mont Royal, which the city is named after. My adventure started with frosh week, another freshers week. It was a week of all-day and all-night activities. During the day it introduced me to the student areas and attractions. At night the downtown area turned into an inebriated party as everyone on the street made their way to clubs and parties. The whole week carried a feeling of crisp excitement in the air. Soon after this, lectures kicked off. I am only doing four modules each semester, compared to six back home. This leaves me worried which courses to focus on. It would need a careful balance between topics that would teach a lot, but would not be too challenging. I realised that the best choice is to go with the ones that seemed most sensible. Similar to Manchester, the courses I took involve some third year courses, as well as some fourth year topics. The undergraduate degree in McGill is only three years, meaning that one graduate tutor I have assisting a course is also a fellow student in another! The lecture populations range from thirty people to twelve, which creates a more personal lecture compared to Manchester classes of over a hundred people. The opportunity to question and discuss topics is more possible, though some courses have so much information to cover that there is not much time during lectures, although all professors have open office hours to ask them questions as well. I was expecting a large change from Manchester in regards to assessments, (here they have continuous marking with less emphasis on the final exam) which is somewhat true due to how much they weigh the weekly homeworks, coming to about 20% of the overall mark, as well as a midterm of about 20%. The biggest change I feel (and by far the better way of doing this) is that the exam season is from early to mid-December. It cost a couple of weeks from the summer holiday, but pays off as the Christmas season can be enjoyed without the worry of exams looming overhead. This of course means that my exams are in three weeks and lectures are finishing in two weeks. 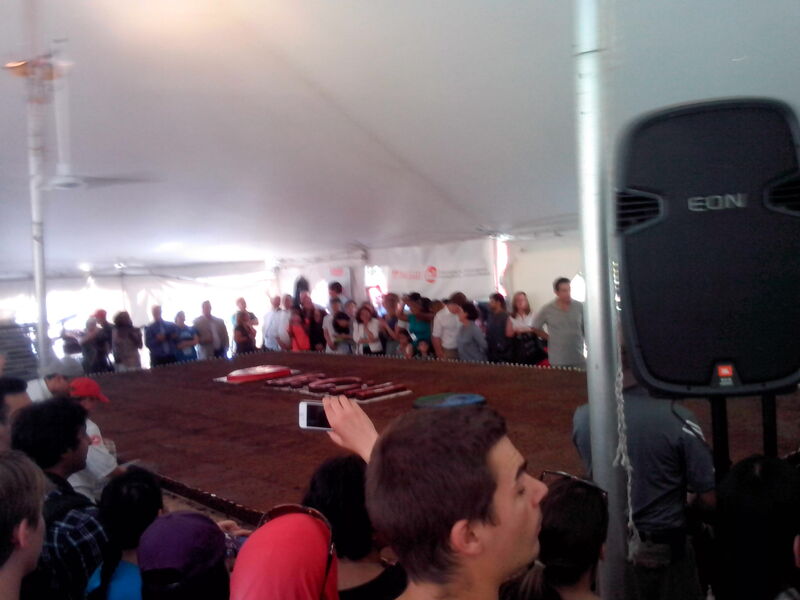 Unveiling the worlds largest brownie, made by McGill staff. Weighing two tonnes and feeding about 20,000 people! One thing looming just beyond the horizon is the inevitable snow. Already it has snowed what I would consider a nice amount, giving the untrodden paths a layer of white. However, this is to Montreal what one small raincloud is to Manchester, and I look forward to the next semester where winter will last until April time. Montreal is equipped to survive this time with an underground “city” connecting much of downtown shops and attractions with warm cosy pathways. It has been a thoroughly enjoyable time here so far. There are many interesting and diverse people, innumerable activities and events, and it is with great excitement that I continue onwards.